You’ve probably heard somebody say they are headed to the attorney to do their succession planning. What they’re not telling you is that one meeting is likely just one of several necessary to draft a good succession plan. 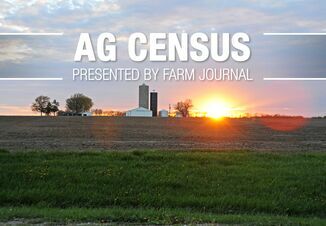 In fact, today at the Farm Journal Legacy Project Conference, Tim Veazy of Lincoln Financial, a company that specializes in working with farm families on their financial and estate planning, reminded farmers that succession planning is a process, not an event. “Succession planning is a process and 10 years of time goes by really quickly, so the earlier you can start having these conversations, the better,” he says. The amount of time required to draft a solid succession plan is different for every family. If things go well, it can take just six to nine months, but Veazy says it’s not uncommon for it to take a year or more. 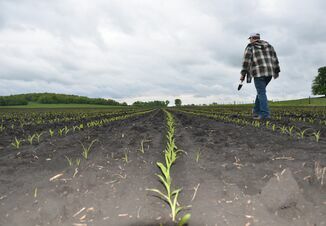 “Particularly in the ag sector, once the good weather comes, this process slows down a little bit because they need to focus on crop production,” he adds. There’s no magic age to start the process, but Veazy advises sooner is better. Because succession planning should happen well before retirement, the best plans are flexible and adaptable, according to Veazy. 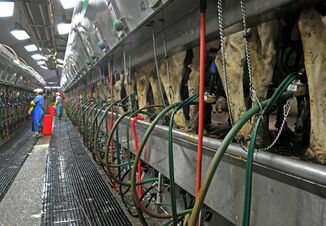 What Does 2019 Hold for Milk Prices?